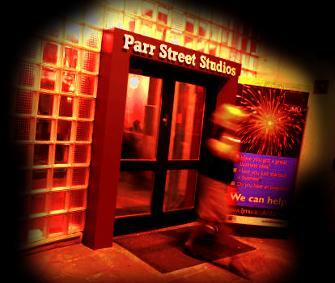 'Parr Street Music School' is based in the converted Studio 4 complex of Parr Street Studios, where film soundtracks including "Lock, Stock and Two Smoking Barrels" were recorded. This light and airy space has soaked up the musical atmosphere for many years and besides individual tuition we offer summer schools and workshops lead by professional musicians, teachers and mentors. We also offer a free half an hour consultation.